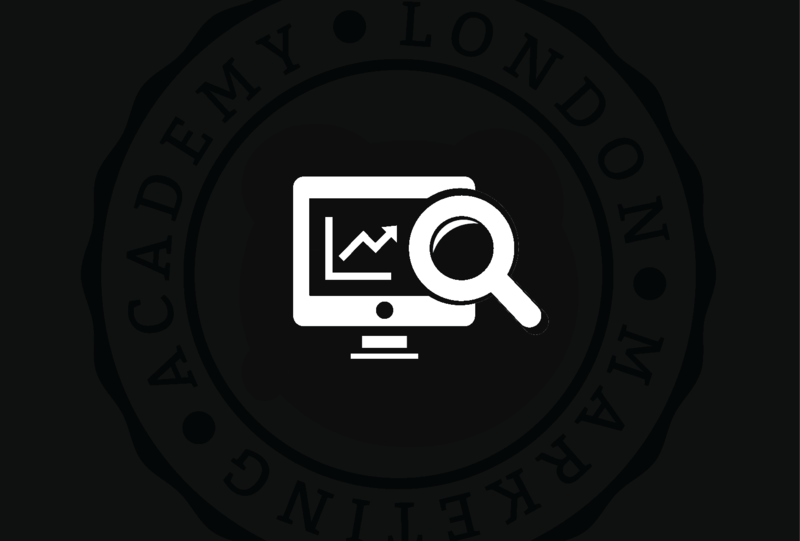 The next Digital Marketing course will take place in London on 30 – 31 March, from 10:00 am to 2:00 pm. More information about the course can be found below and on the course’s webpage. You can book your place by completing the enrolment form on our registration page. The trainer for this course will be our Digital Marketing specialist, Ela. On this course you will learn how to attract more visitors using the specific digital marketing techniques that will work for your project. You’ll get insights into how to improve your marketing strategy, and we will guide you through a hands-on experience of using the tools you need.